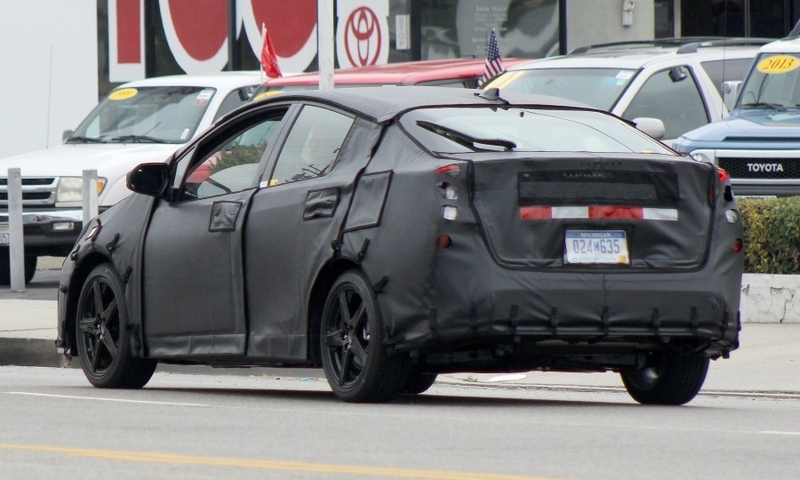 The new Prius, pictured heavily disguised during testing, has fastback styling with a rear end sloping down farther than that of the current Prius. 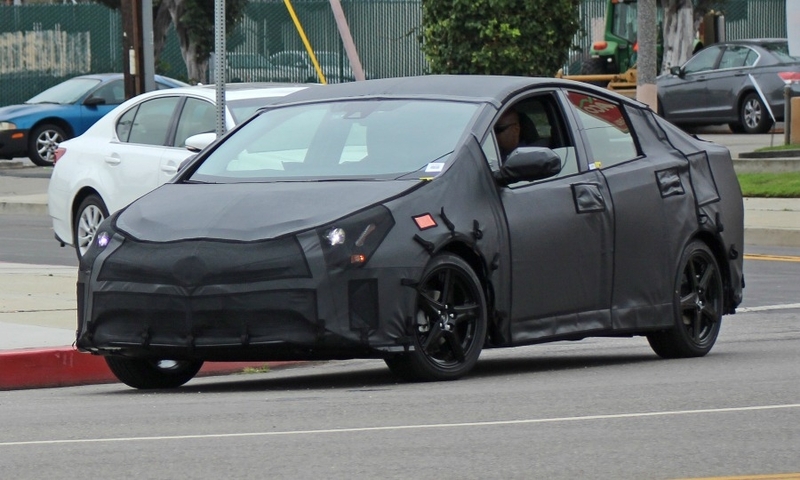 TOKYO (Bloomberg) -- Toyota will reveal the first redesign of the Prius in almost seven years in Las Vegas next month, wagering that new looks can revive demand for its top-selling hybrid. 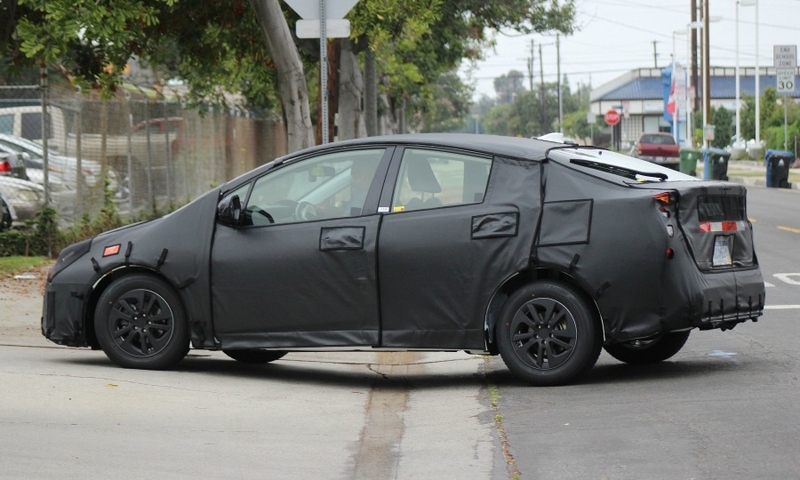 The 2016 Prius will be shown to media on Sept. 8, Toyota spokesman Ryo Sakai said. 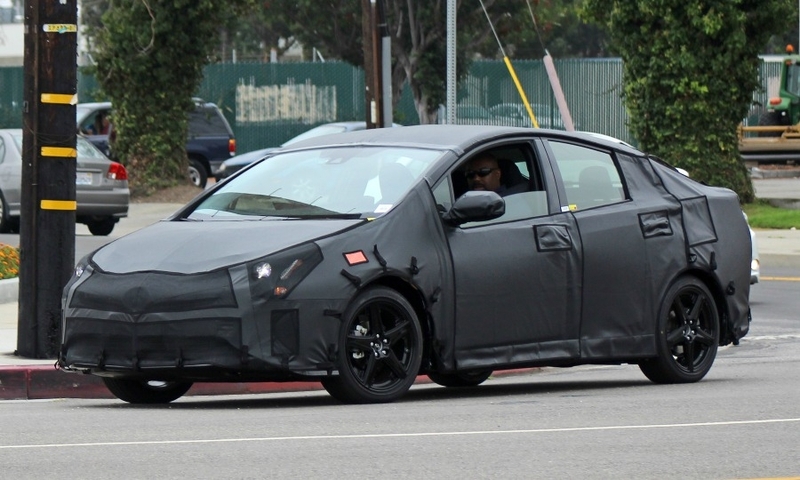 He declined to comment on when the company will start production or sales of the updated model. 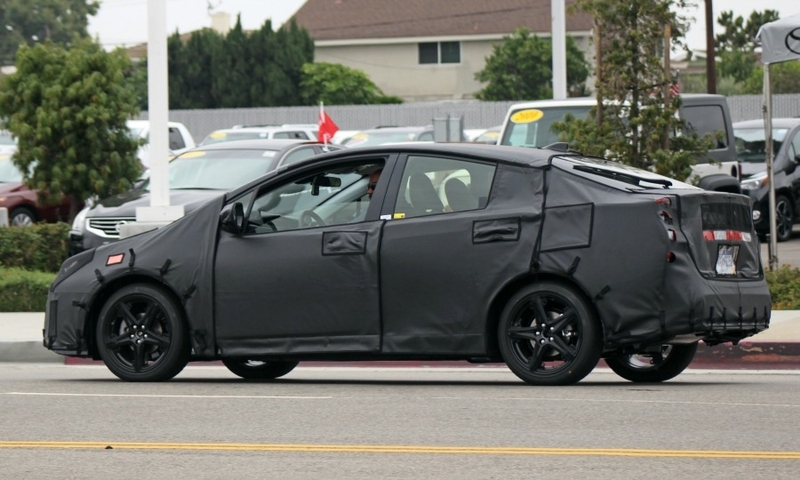 Toyota’s last revamp in 2009 made Prius the first hybrid to have mainstream success. Annual sales doubled within in its first full year on the market, peaking at 509,399 deliveries in 2010. Both the car and company are now at a turning point. 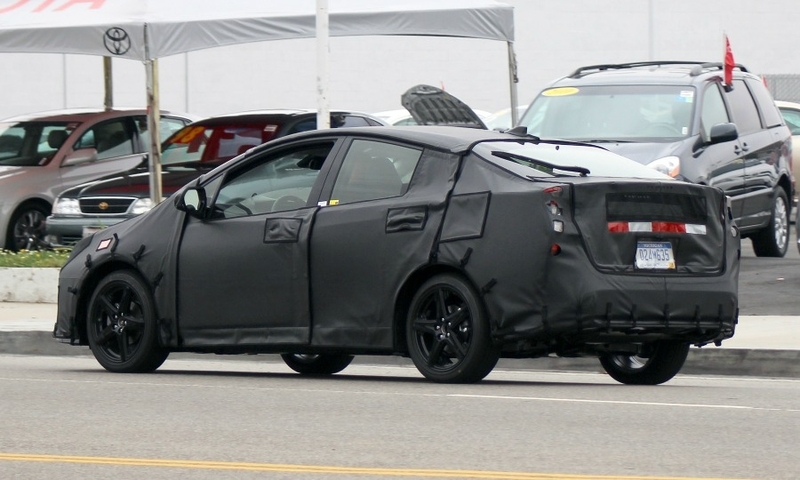 The lack of major updates to Prius has crimped demand in Japan, and cheaper gasoline has been an added headwind in the U.S. Toyota has also ceded green-car buyers to Tesla Motors while Nissan, BMW and Audi have bet on fully electric autos. 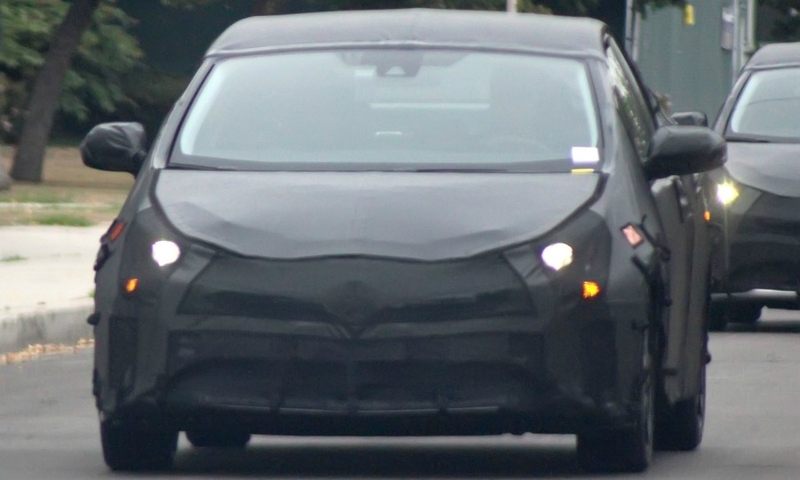 Toyota will show the revamped Prius as it begins U.S. deliveries of its hydrogen-powered Mirai sedan, which it sees as the automotive technology of the future. 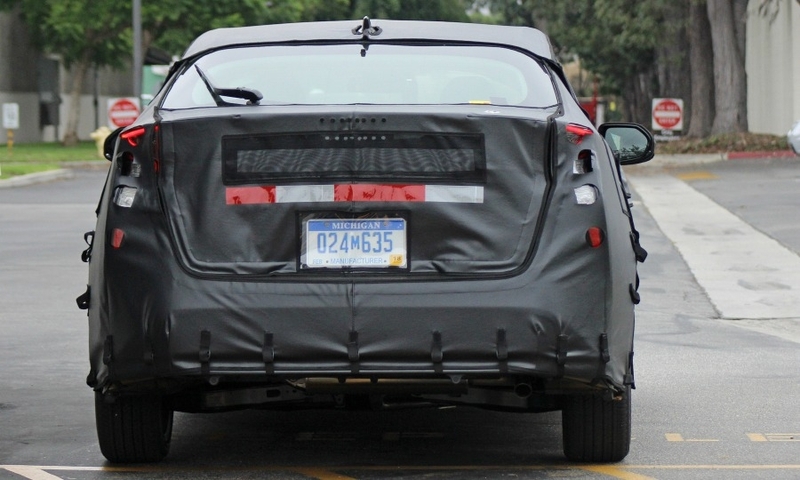 The company’s first fuel-cell vehicle leapfrogs the gasoline-electric Prius by fully eliminating tailpipe emissions. 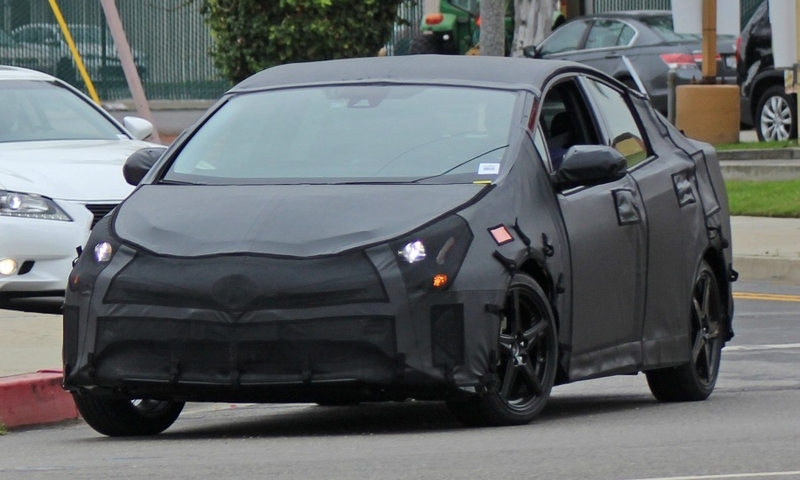 The Prius will be the first model to implement Toyota’s companywide effort to cut development costs by 20 percent through sharing platforms, parts and powertrains.